Discover the intriguing mélange of cultures that flourished in the wake of ancient empires on this exclusively chartered cruise to the resplendent shores of Italy, Sicily and Malta. 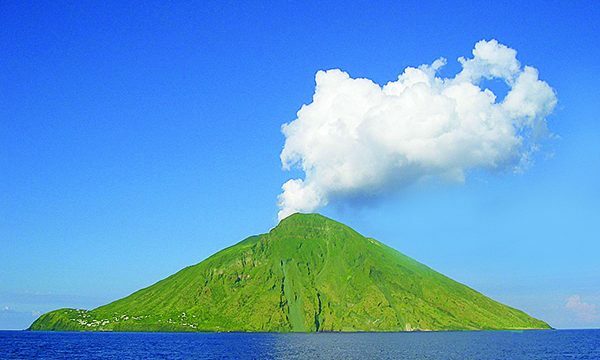 Cruise for seven nights from Rome to Valletta, Malta, aboard the newest five-star expedition ship, Le Bougainville, launching in 2019 with only 92 suites and staterooms, each with a private balcony, and featuring the extraordinary Blue Eye, the world’s first multisensory underwater observation lounge. 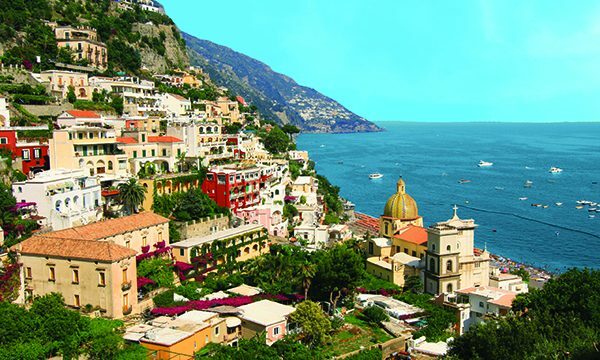 Marvel at Italy’s stunning Amalfi Coast and the colorful seaside town of Sorrento. Gain insight into Roman life in A.D. 79 in the superbly excavated town of Pompeii. Enjoy leisure time in Italy’s bay of Naples on the island of Capri, known for its illuminating Blue Grotto sea cave. 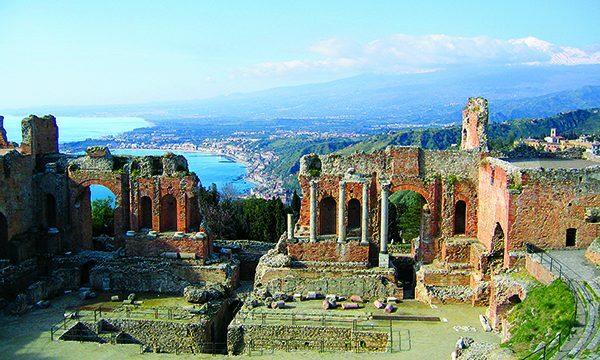 Discover Sicily’s storied town of Taormina, the legendary city of Syracuse and Agrigento’s majestic Valley of the Temples. 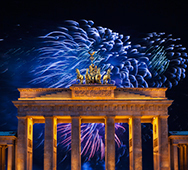 This custom-designed itinerary features the very best of this historic region at the most ideal time of year, affording a unique opportunity to travel with a small group to experience seven UNESCO World Heritage sites. 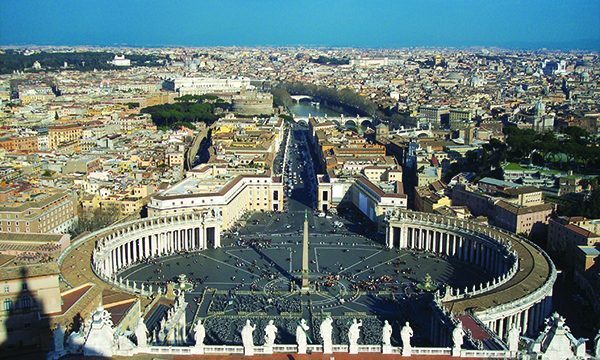 Optional Extensions: A four-day pre-tour extension to Rome, and a three-day post tour extension to Malta are available.